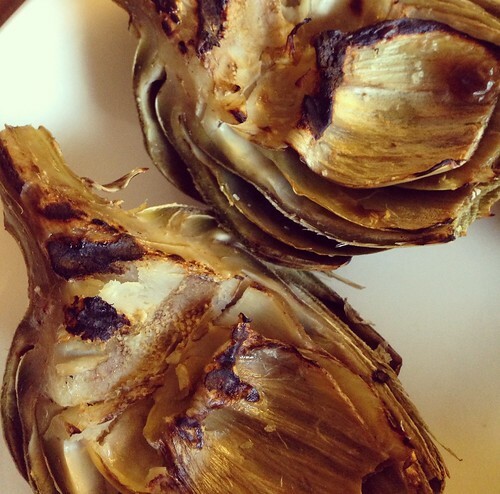 My son’s been begging me to try artichokes. They scare me to death, but this looks delicious enough you may convince me. Any hints on how to pick a “good” artichoke?